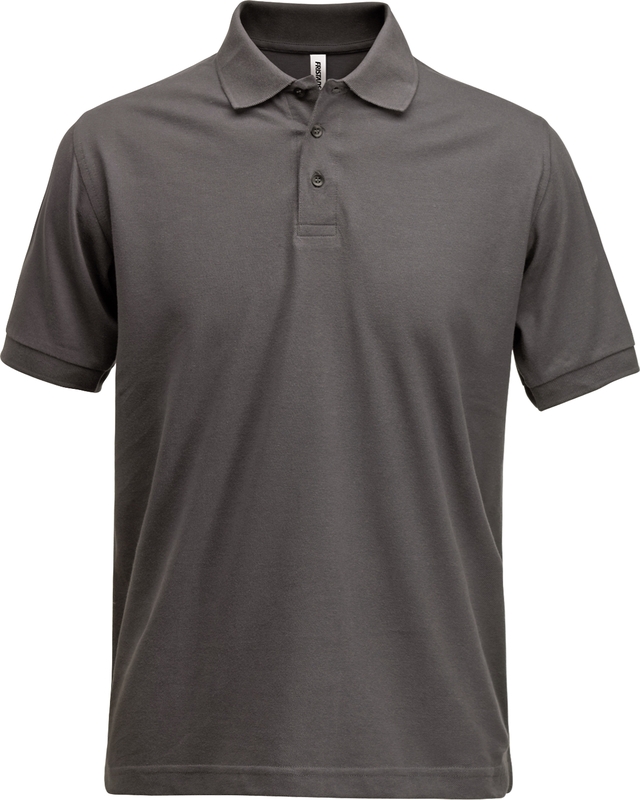 Classic heavyweight polo shirt with flat knitted collar. Material: 100% cotton (Grey Melange 90% cotton, 10% viscose). Flat knitted collar and cuffs / Front placket with button fastening / Side vents / OEKO-TEX® certified.